Are you looking to lose weight, build muscle or improve your fitness? If so then we have a personal trainer for you. Our personal trainers have experience in weight loss, diet and nutrition, strength and conditioning and more. Get in the best shape of your life with a personal training program tailored to fit around your lifestyle. If you need personal one on one training at home or prefer to work in a gym environment, we have a plan to suit you. Call personal trainer Glasgow today to find out ho we can help you get in shape, lose weight, and build more lean muscle. 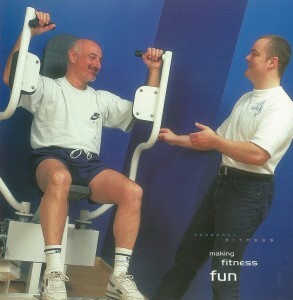 We Make Personal Training Easy….. Looking for a personal trainer in Glasgow couldn’t get any easier. Our personal trainers specialise in weight loss, muscle building, fitness training and more. We can also provide expert diet and nutrition advice, that focuses on the foods that you enjoy, and not what the “weight loss gurus” say you must eat! We’ll help you get in shape,lose weight and build muscle. Get in touch or Follow Us On Facebook for tips on weight loss and personal fitness advice.